Cordura is the brand name for a collection of fabrics used in a wide array of products including luggage, backpacks, trousers, military wear and performance apparel. 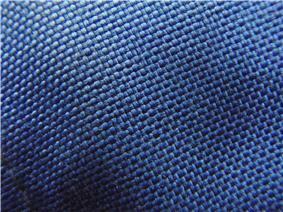 Cordura fabrics are known for their durability and resistance to abrasions, tears and scuffs. 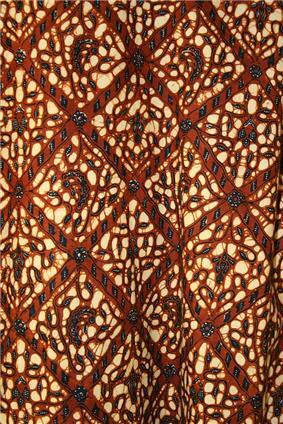 DuPont originally introduced the fabric as a type of Rayon. The product was further developed during World War II and used by the military in tires. In 1966, when new formulations of nylon proved superior, the Cordura brand name was transferred to the nylon product instead. In 1977 researchers discovered a process for dyeing Cordura, which opened a wide variety of commercial applications. By 1979 soft-sided Cordura luggage had captured about 40 percent of the luggage market. Several classic brands that remain popular today continue to use Cordura fabric in their products. Eastpak was the first brand to use Cordura fabric in their packs while JanSport used the canvas-like nylon in their original daypacks in the 1970s and continue to use it today. In the 1980s Manhattan Portage began using 1000D Cordura Nylon in their bags. In the 1990s, European workwear clothing brands adopted the 1000D and 500D fabric for reinforcements. 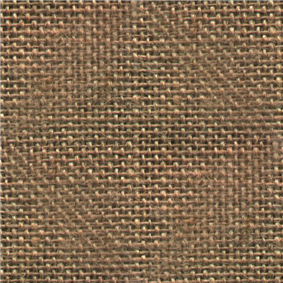 Clothing brands such as F. Engel, Fristads Kansas, Snickers and Scruffs use the fabric. 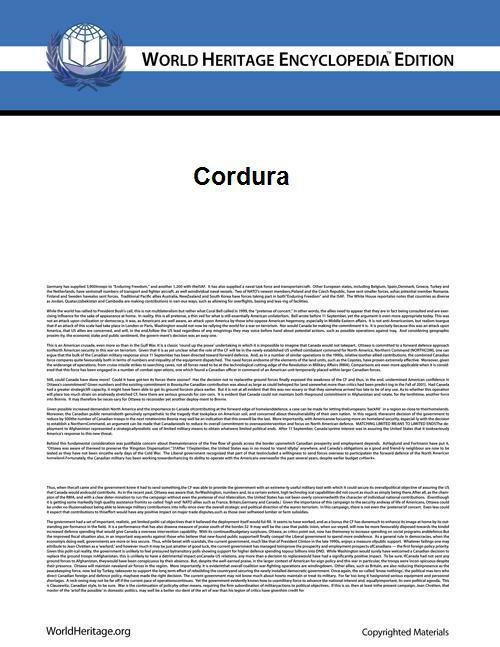 Cordura is also used today in most mid- to higher- end textile motorcycle jackets and pants due to its high abrasion resistance. It is found in motorcycle gear made by companies such as Klim, Rukka, MotoPort, Rev'It, Olympia, AeroStich, and Dainese. ^ "Koch Subsidiaries Buy Fibers Unit from DuPont". Invista.com. 2004-04-30. Retrieved 2011-10-18. ^ "A Short History of Manufactured Fibers". Fibersource.com. 1969-07-20. Retrieved 2011-10-18. ^ RETROFUZZ. "Collection 2011 | Quinze & Milan x Eastpak | Built to Resi(s)t". Eastpak.com. Retrieved 2011-10-18. ^ "Save Your Hide Article". Motoport.com. Retrieved 2011-10-18.